Sustain the independent forum by continuing the commitment to truth, non-partisanship and open dialogue. 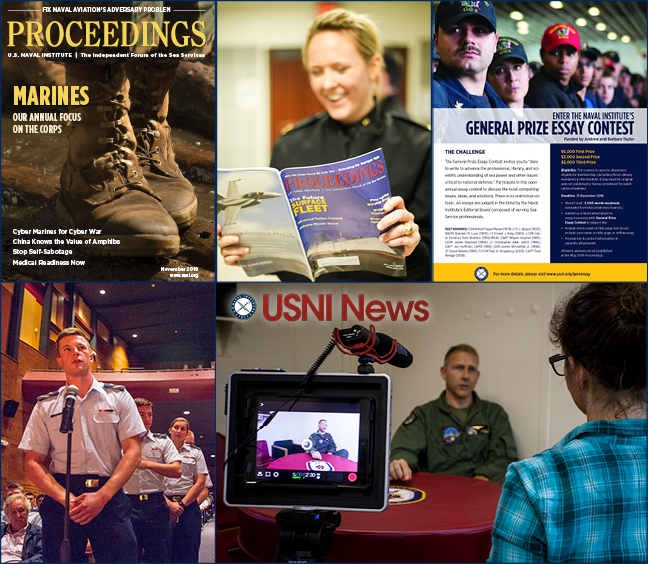 With additional investment, the Naval Institute will secure and enhance core publishing competencies that support those sworn to defend the Constitution of the United States. 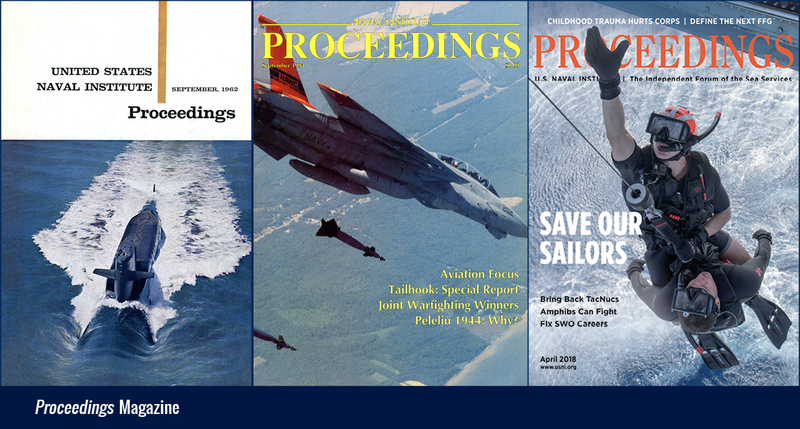 Proceedings Magazine is widely admired as the best defense magazine in the world – it is the open forum. The James Stavridis Proceedings Chair directs periodicals and is the editor-in-chief of Proceedings. Essay Contests have stimulated thought from the smartest naval practitioners and operators since 1879. 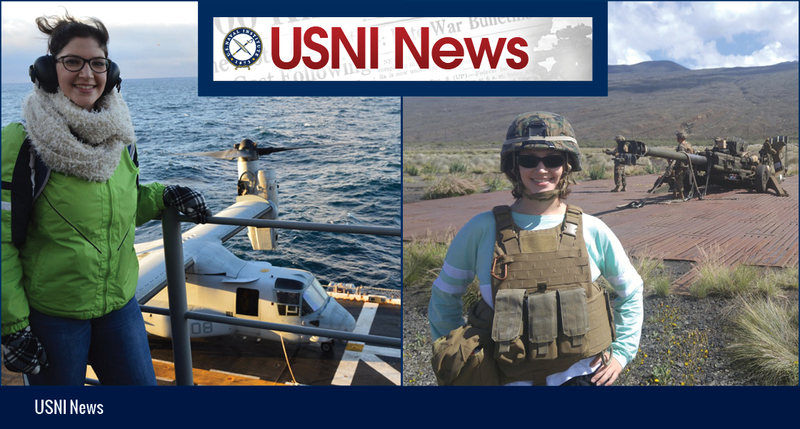 USNI News is your trusted source for maritime news and analysis. 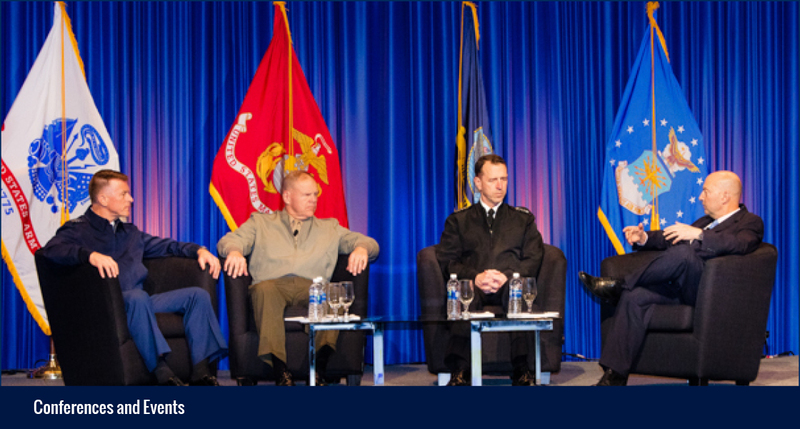 Conferences and Events bring the open forum to life via in-person discussions and engagement. 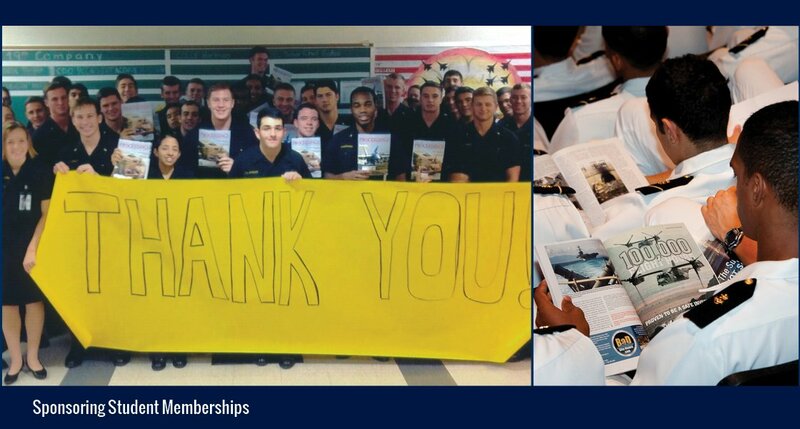 Sponsoring Student Memberships introduces the Institute to midshipmen and cadets early in their careers. Catalyze efforts to safeguard and share the history of the Sea Services to ensure current and future generations have access to its important lessons. 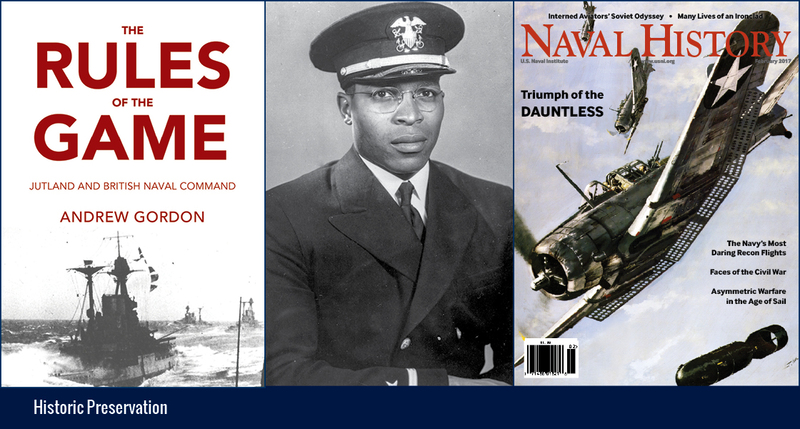 The Naval Institute is intensifying its effort to keep alive the lessons of naval history by publishing more naval historians and capturing more primary-source material, including rare photos and firsthand accounts of individuals’ experiences at war and peace. 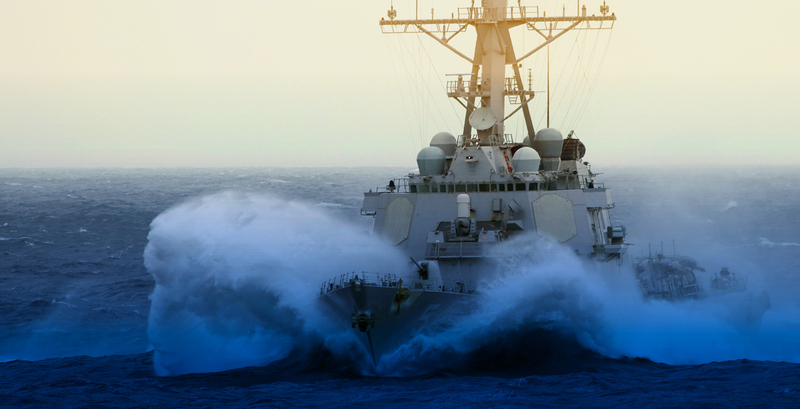 With additional investment, the Naval Institute will explore modern and creative ways to deliver naval history and teach young people about the lessons of the past. 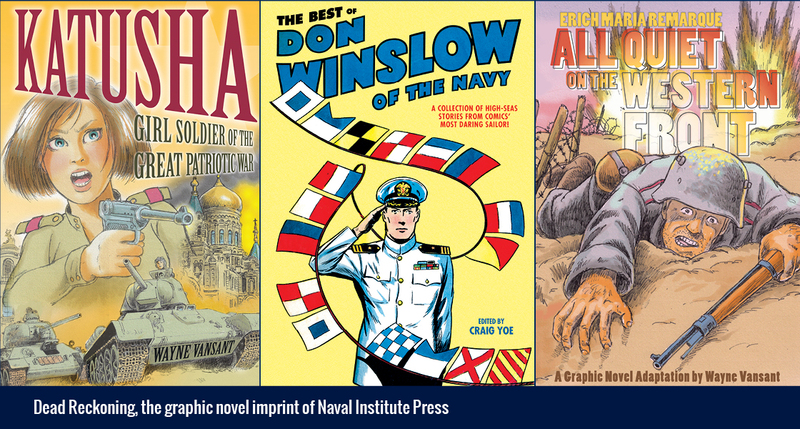 The Naval Institute Press is the university press of the Navy and a leader in naval publishing since 1898. 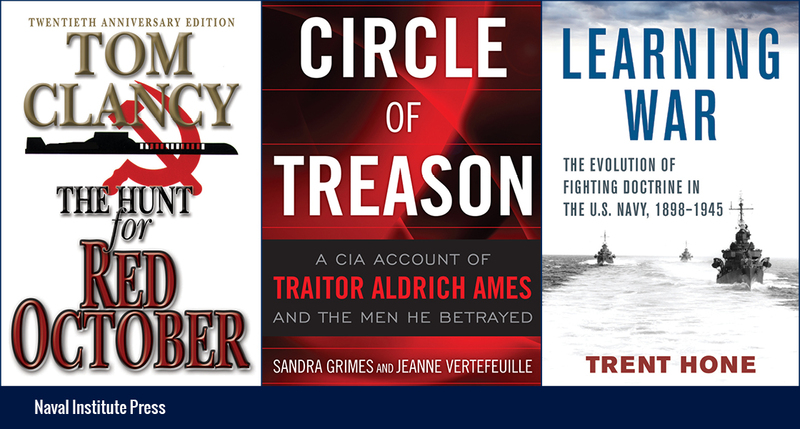 The Gordon England Chair of Professional Naval Literature directs the professional naval books program. 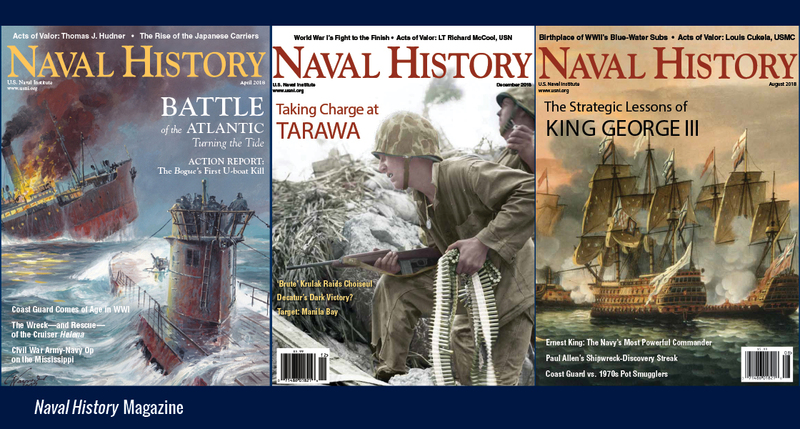 Naval History Magazine is the world’s preeminent naval and maritime history magazine. Historic Preservation keeps alive the lessons of naval history through the creation of primary-source history.